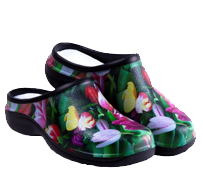 Home :: Backdoorshoes...100% waterproof gardening shoes, lots of stylish designs and very comfortable to wear! 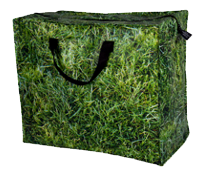 Welcome to Backdoorshoes US! 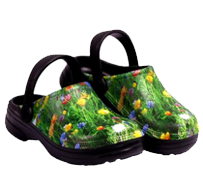 We are distributors of the Backdoorshoes® range of comfortable, lightweight, waterproof gardening shoes. 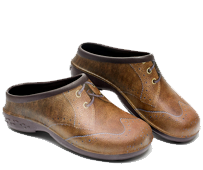 Browse our lovely range of womens shoes, mens shoes and childrens shoes.